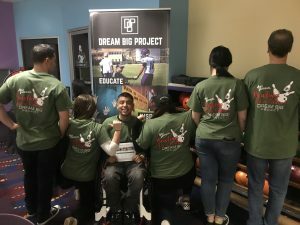 Dream Big Project’s 1st annual “Bowling for a Cause!” bowling tournament at Keystone Lanes was definitely an afternoon to remember. 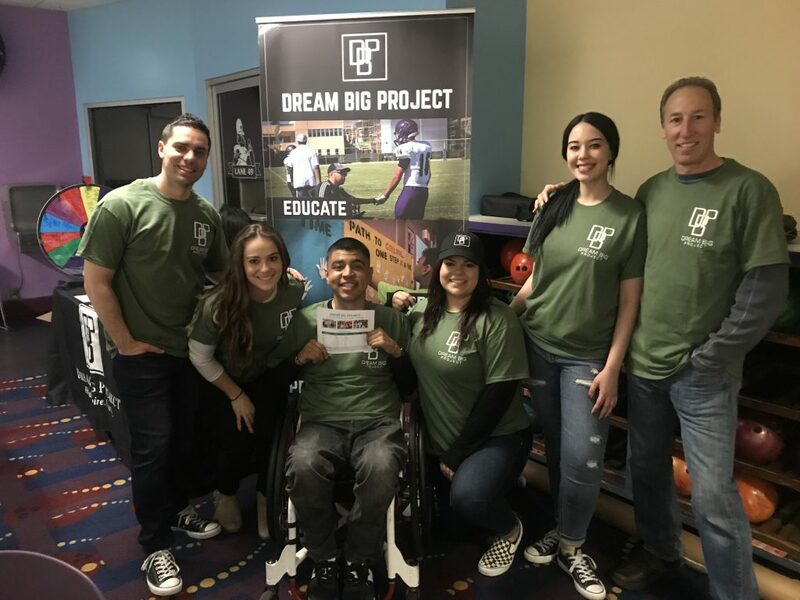 It was amazing to see so many smiles come together to have fun and raise money for underprivileged youth in the city of Norwalk and surrounding communities. 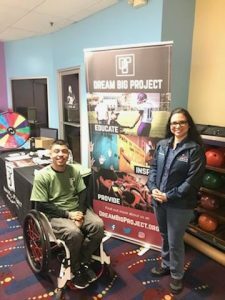 In fact, Norwalk City Councilmember, Margarita L. Rios, was present to support and learn more about the impact we have on the lives of youth. 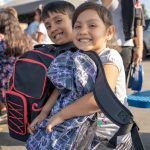 For the past three years, we have been honored to serve alongside many parents, teachers, local citizens and businesses, and government officials to help change the world through local action. The most remarkable part of this is a community of people coming together for a greater cause. The change, or transformation, that comes from an entire community is something greater than what an individual can achieve. Only together, as a community, can we give beyond our individual means. 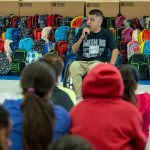 Every year Dream Big puts on a backpack giveaway event at a local elementary school to provide backpacks and school supplies to underserved students. 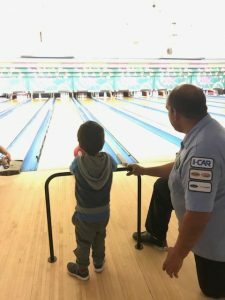 In fact, the purpose of this bowling tournament was to raise money for these giveaways. 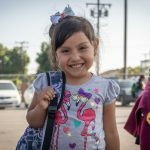 The most recent backpack distribution served students in the After School Education and Safety program at Edmondson Elementary School in the Norwalk La Mirada Unified School District. 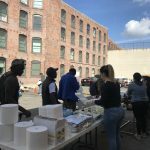 In addition to providing backpacks and supplies, we hope to provide numerous scholarship awards throughout the years, Actually, our first two scholarships will be awarded to high school students that will be attending college this fall. 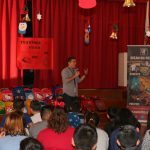 We strive to inspire youth to pursue their dreams through education, and thanks to your support we are able to do so. 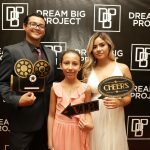 The 2018 Dream Big Project Scholarship application deadline is April 18. Congratulations to our Top Score Award winner, Narissa, and to Ashton and her team for being the Highest Team Score winners! Everyone left a winner that day, honestly. 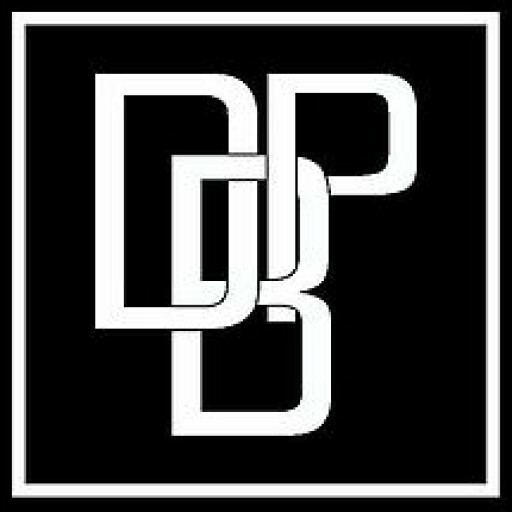 We want to take a moment to appreciate those that have helped us grow even in the slightest of ways. Although it’d take us all day to name everyone individually, the proof of our contribution lives everyday within our youth community.